Home / Blog / Can a dog collar cause hair loss? Can a dog collar cause hair loss? There are lots of reasons for hair loss in your dog and a dog collar can be one of the causes. There are many other reasons and you should always rule these about before assuming a change in dog collar will provide the solution. This can be seen more often in senior dogs. Caused by lying on a hard floor and on the same spot. You may see bald patches on areas that your dog lies on. This can be stopped by using soft bedding where your dog lies. The sores can get worse and eventually get infected, so you should monitor them and seek treatment if required. If your dog’s collar or harness is fitted poorly so that it is tight then over time this could lead to hair loss and potentially skin damage. See our article here on how to fit a dog collar. Mange can come about from an infestation of mites. Excessive itching can lead to hair loss in your dog and so the mange should be treated. Seek expert advice if unsure. Like us dogs can suffer from lots of different allergies. Fleas are probably the most common. Itching and scratching at flea bites can cause hair loss in your dog. To understand more about how to identify fleas see our article on the subject here. Male pattern baldness, something most men fear. Some dog breeds are also predisposed to hair loss (greyhounds for example). Not that much can be done but always worth consulting your vet to check nothing more sinister is going on. Anything that can get stuck in your dog’s skin can lead to bald patches. You will notice potential swelling or your dog licking on particular part of its body. If there is a foreign body, then it may need removing by a vet and treatment if infected. Infections such as ringworm can cause hair loss in your dog and should be treated. Notable by a ring-shaped pattern (although not always). Ringworm can be treated with cream or special shampoos. What to look for in a dog collar? There are so many different dog collar styles and materials on the market it can be hard to choose. 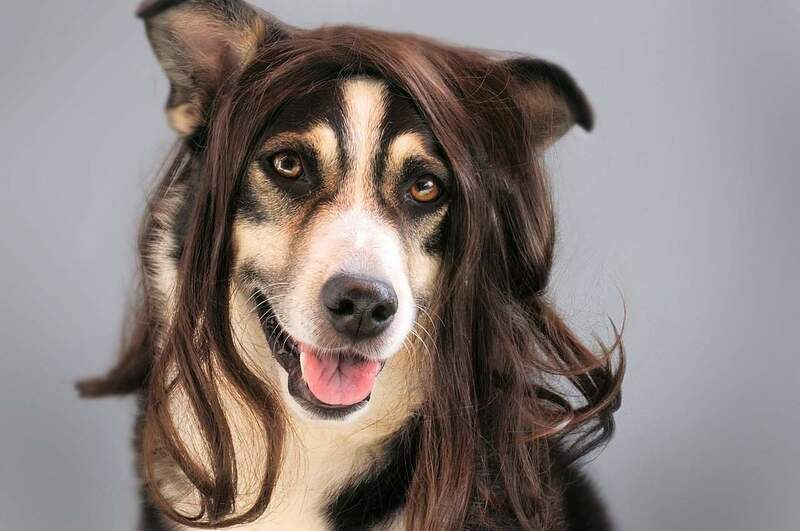 You should always consider the style of fur your dog has. Shorter haired dogs may not suit a heavy leather dog collars for example. Longer hair dogs may have issue with nylon webbing dog collars as their fur may get caught in the webbing itself. Once you have considered your dog then remind yourself that a dog collar is the most important accessory your dog may wear. It has the dogs ID tag (important if it gets lost), it may be on 24/7 unless you take it off, so comfort is important. The collar should strong to withstand the sturdiest of dogs. So, don’t scrimp, go for a high-quality collar made of high-quality material. You may not get a second chance if your collar breaks. 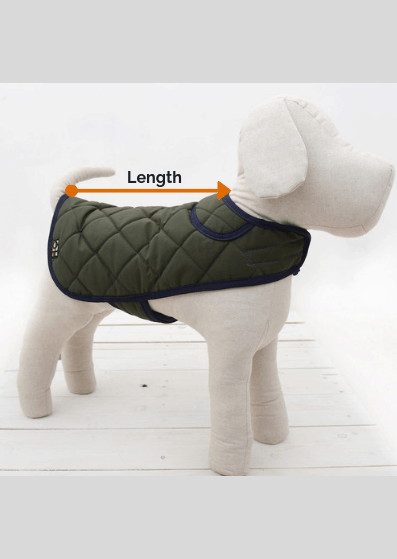 You also want the dog collar to be comfortable so choose a material that offers a soft contrast to your dog’s fur. Oscar & Hooch dog collars are all designed with comfortable and durability in mind and come in a selection of fabrics to suit any discerning owner. They can all be viewed here.